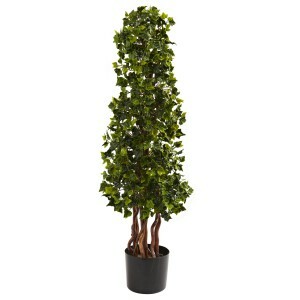 Here’s a beautiful piece of decor that you can display anywhere, anytime. 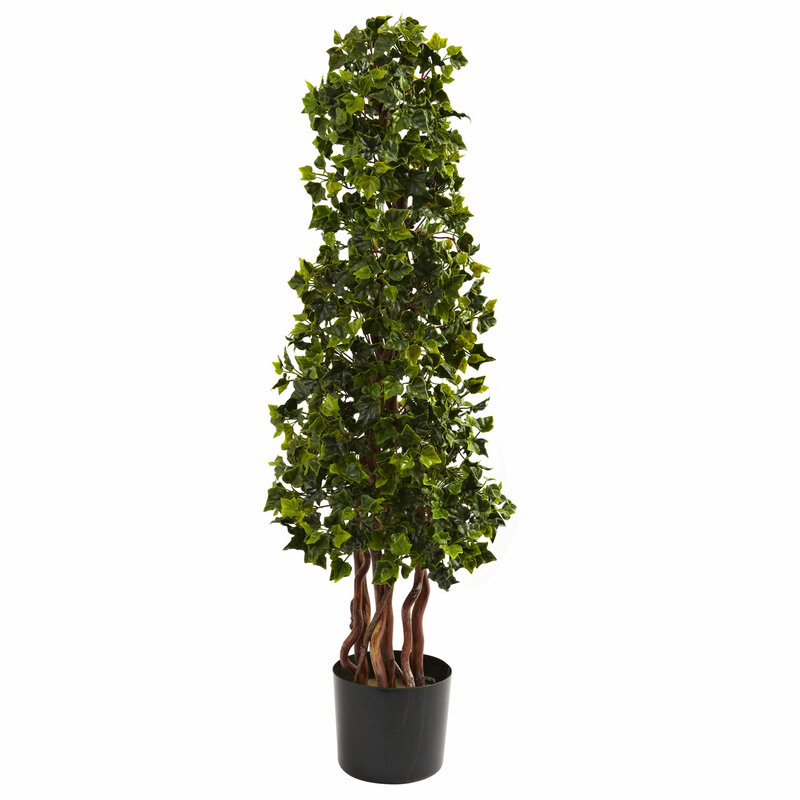 This Ivy tree is more than 40″ in height, has several trunks and more than 1,000 leaves. 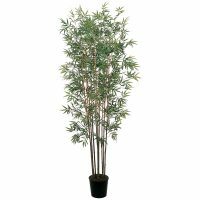 In addition, it’s fully UV resistant. 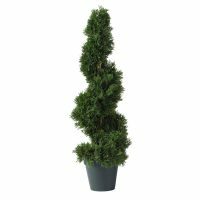 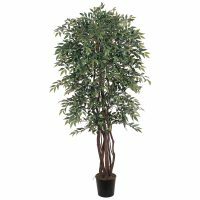 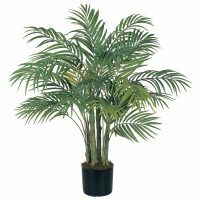 This indoor / outdoor decorative tree makes a welcome addition to any home or office decor, and will look great for years without water or care.